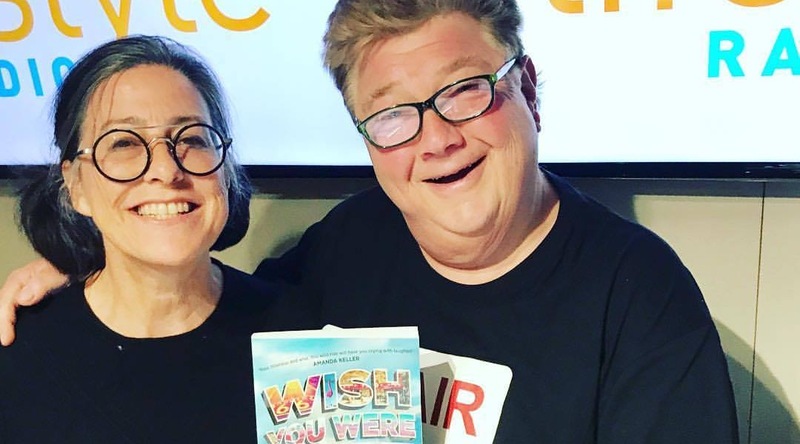 Sheridan was asked onto Jono Coleman’s The Good Life, to talk about her book Wish You Were Here, her life in Geneva, their time working together on Simon Townsend’s Wonderworld, and a lot of friendly banter. Jonathan Coleman, one of the most entertaining voices in radio, is with you weeknights for The Good Life. He delves into all aspect of your lifestyle – travel, food, health, relationships, cars and more – and loves nothing more than to hear from you on the open line.